When he came into office last year, San Francisco mayor Ed Lee said fixing Muni wasn’t a priority for him. But in his 2013 State of the City address, Mayor Lee devoted almost ten minutes of his speech to the often-reviled public transit system. 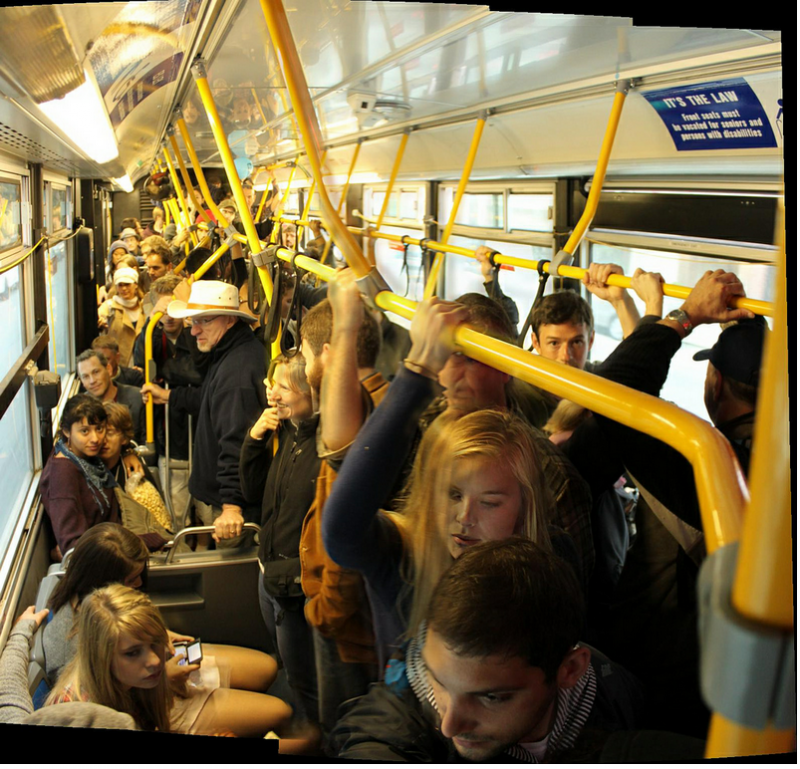 Muni’s cars and buses are often overcrowded, sometimes to the point where they can’t stop to take on new passengers. And about 40 percent of Muni vehicles run late, according to an independent analysis by the Bay Citizen published last June. It’s a system so hated by some riders, it even provokes poetry (read “Ode to (Not Muni) Transit” from Muni Diaries). Lee said he sympathized with a ridership plagued by overcrowded chronically late buses, and he promised that changes to Muni are coming soon. He concluded by unveiling the “San Francisco Transportation 2030 Task Force,” a group designed to tackle the city’s transportation problems. But San Franciscans won’t have to wait for the task force to report back to learn what some of these changes are going to be. In 2008, the San Francisco Municipal Transportation Agency (SFMTA) started a project called the Transit Effective Program. Known as the TEP, the project began as a comprehensive effort to overhaul the Muni system. It’s focused on two major issues: making changes that minimize delays on the Rapid Service lines and restructuring regular bus routes to reduce crowding and tardiness. So far, the TEP has proposed some major changes to Muni. Of Muni’s 79 lines, 32 will have changes to their routes and 40 will have changes to their stop frequency. Six lines will have entirely new routes and three will be eliminated. Designed around the city’s changing commute patterns and congested areas, the SFMTA hopes that these changes will streamline the system and increase Muni’s reliability. The TEP also proposes some changes to Muni’s Rapid Network corridors. The Rapid Network is a group of 12 exceptionally busy lines that officials have identified as routes they’d like to make faster and more frequent. These are so-called “engineering changes,” or improvements that physically change the structure of certain intersections and transit stops. Think adding “Muni-only” traffic lanes, building new boarding islands, and replacing stop signs with traffic lights. There are already a couple of TEP pilot projects going on right now. One is taking place along a three-block stretch of Church Street, a busy road in the city’s center. SFMTA has made one of the lanes “transit-only,” meaning only buses and taxis can use it. It lets Muni bypass the usual traffic and should reduce delays, according to the SFMTA engineers. Currently, the SFMTA’s Planning Department is busy making sure the rest of the TEP proposals meet California’s environmental standards. The final draft of the Environmental Impact Report is expected in about a year. After that, the SFMTA will implement as many proposals as they can get funding for. Now riders will just have to wait and see whether these changes are really going to be effective.